You want it all? 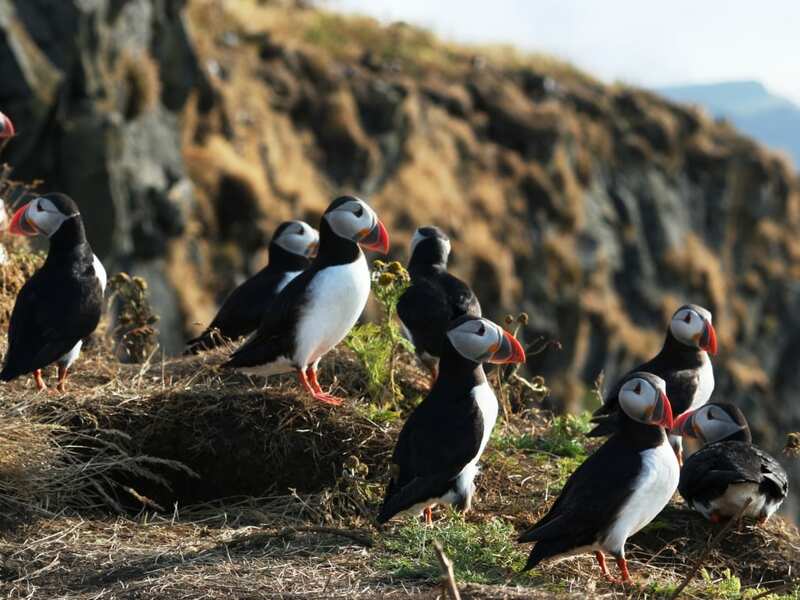 Combine both the popular highlights of South Iceland with the hidden gems in the Westfjords in one week. 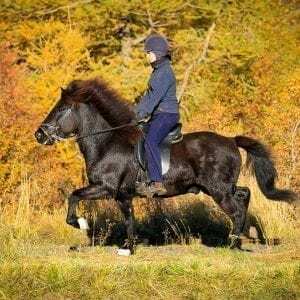 You start with the highlight attractions of South Iceland and the geothermal area of Landmannalaugar. 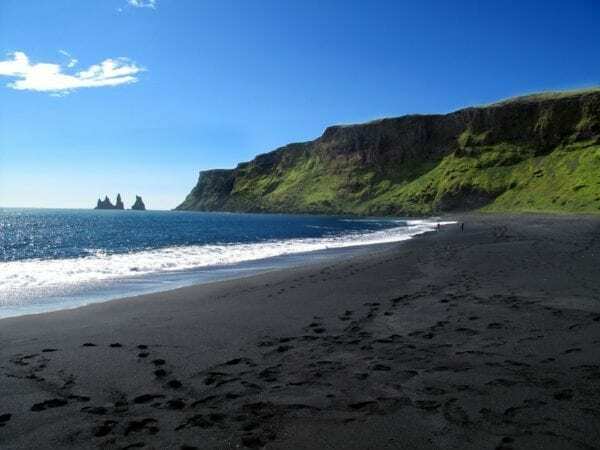 Next, you explore the remote Westfjords of Iceland sailing across Breidafjordur to the magical Snaefellsnes peninsula. You want it all? 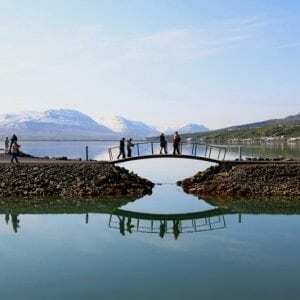 Combine both the popular highlights of South Iceland with the hidden gems in the Westfjords in one week. 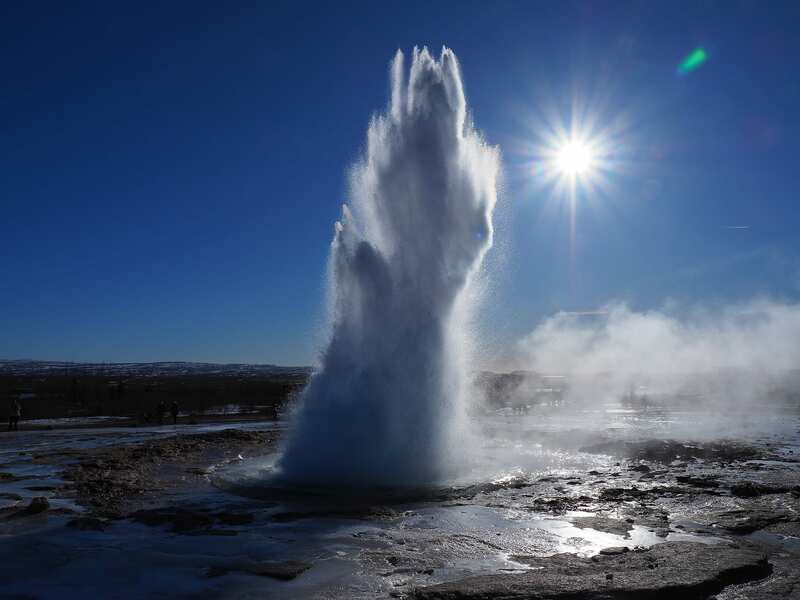 You start with the highlight attractions of South Iceland, such as the Geysir Strokkur, some of Iceland’s most beautiful waterfalls and black lava sand beaches. Then you turn away from the crowds travelling to the edge of the southern highlands – the colorful Landmannalaugar geothermal area. 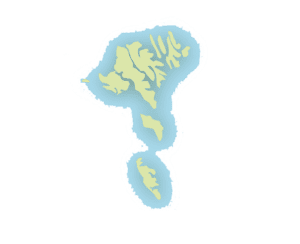 Next, you explore the remote Westfjords of Iceland where you stop at the westernmost point of Europe, at the Latrabjarg cliffs. 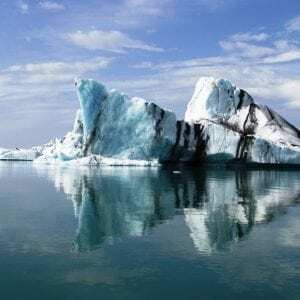 Sailing across Breidafjordur is an adventure in itself. 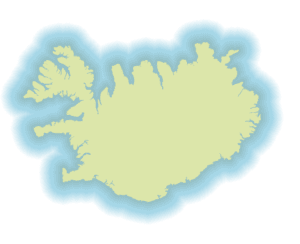 The tour ends traveling around the magical Snaefellsnes peninsula. Arrival in Iceland. 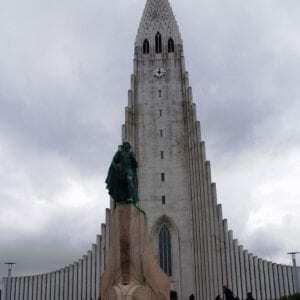 Pick up the rental car at Keflavik international airport and drive to your accommodation in Reykjavik. 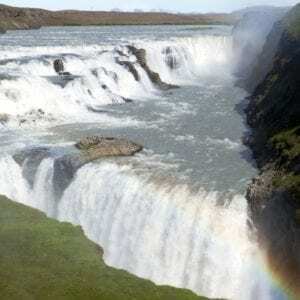 Drive east along the south coast of Iceland towards the towns of Hveragerdi and Selfoss. 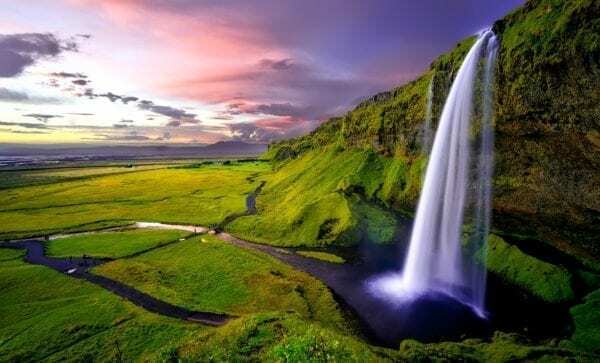 Further along, the way stop at the inspiring waterfalls of Seljalandsfoss and Skogafoss – two of the most iconic waterfalls in Iceland. 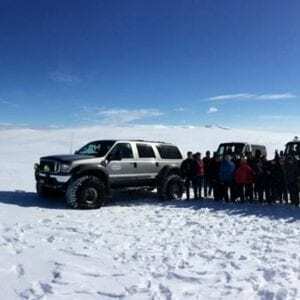 The drive continues along the foot of the Eyjafjoll mountains where the infamous Eyjafjallajökull volcano rests under the glacier of the same name. 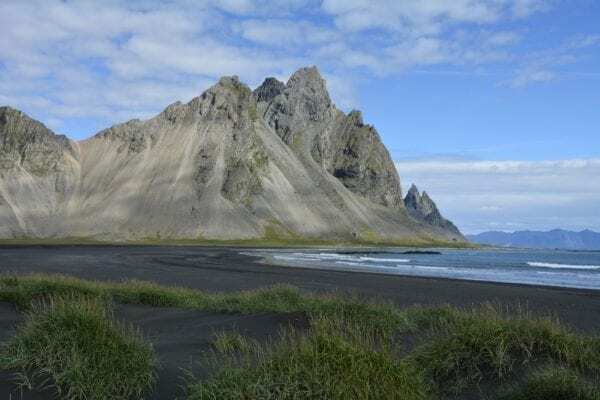 Drive on to the village of Vik with a chance for a stop at Reynisfjara black sand beach with a view of Reynisdrangar cliffs in the sea and the Dyrholaey promontory. Drive back west, ending the day in Selfoss. 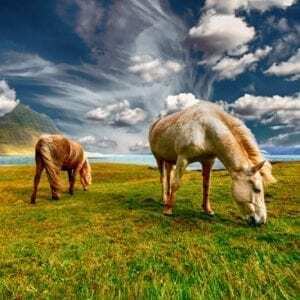 Visit the colourful Landmannalaugar national park area. 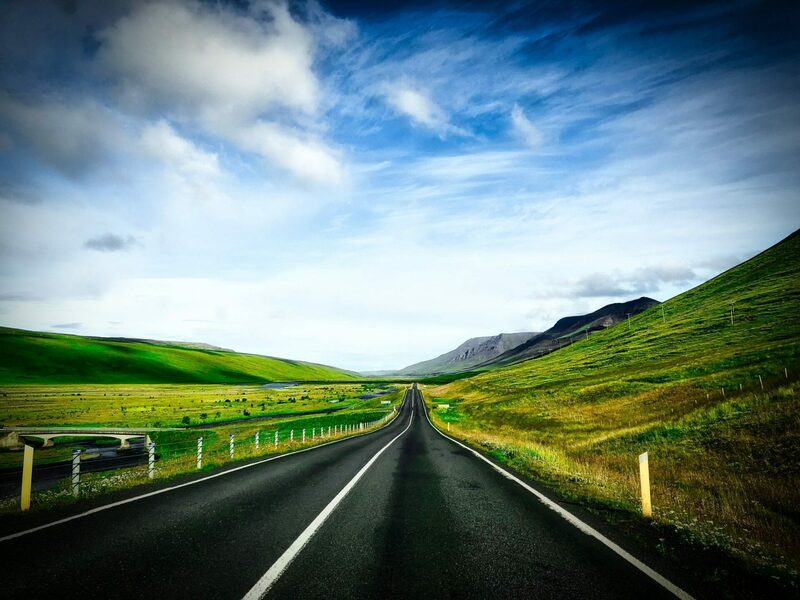 The drive north will bring you close to Mt Hekla, Iceland’s most active volcano, then continue by a narrow highland road through picturesque landscapes to Landmannalaugar. 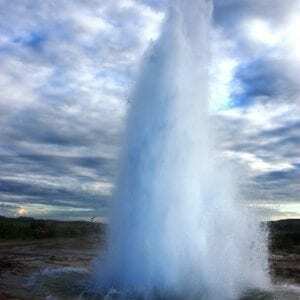 Once there you can hike around the fascinating, multi-coloured surroundings or take a dip in the geothermal river. From Landmannalaugar drive towards the Hrauneyjar highland post and continue west along Iceland’s longest river, Thjorsa. One of the attractions along the way is the reconstructed farm at the excavated Stong farm from the settlement period. Continue to Gullfoss waterfall. Overnight in the area. 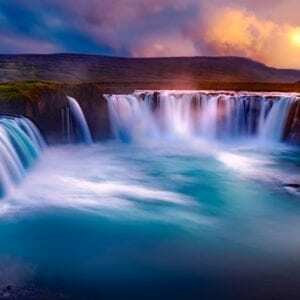 From Gullfoss waterfall, the road leads to the Geysir geothermal area, where the geyser Strokkur spouts a steaming column of water into the air every 5-10 minutes. Continuing past Lake Laugarvatn drive to Thingvellir national park, the site of the first parliament, founded in 930 and a place of great geological interest. 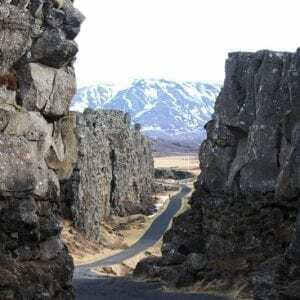 Thingvellir was designated a UNESCO World Heritage site for its cultural value. From here continue towards Borgarfjordur and end the day either at Bifrost or Saelingsdalur valley in West Iceland. The travel continues along the southern coastal road of the Westfjords which winds its way along the fjords and across some of the mountain plateaus. 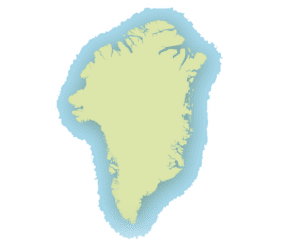 The route offers great views of Breidafjordur bay and its islands as well as slopes with tiny waterfalls and lush vegetation. 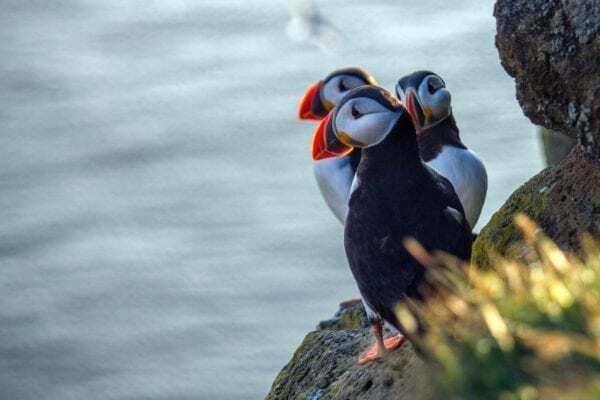 The drive takes you all the way to the westernmost point of Europe at Latrabjarg where you can take a short hike on top of the bird cliffs with thousands of nesting sea birds, such as puffins and guillemots. 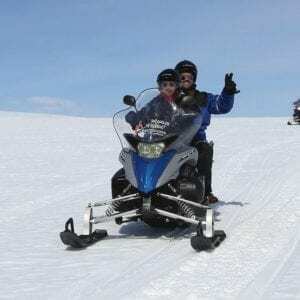 Enjoy the serenity of the wild nature high above the ocean before starting to make your way back towards Patreksfjordur and the accommodation in the area. In the morning we recommend visiting Dynjandi – the largest waterfall of the Westfjords which drops down from the hilltop like a wide curtain. 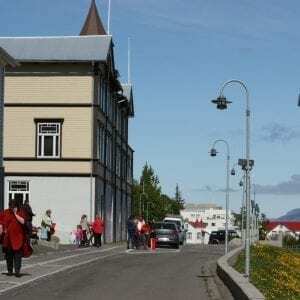 Then drive back to the coastal road and to Brjanslaekur harbour and board the ferry which will take you across the Breidafjordur bay. While sailing to Stykkisholmur enjoy the scenery of the distant mountains of the Westfjords as well as Snaefellsnes peninsula. We pass the island of Flatey where you get a glimpse of the old houses near the harbour. 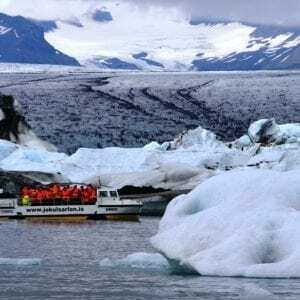 Disembark in Stykkisholmur and continue along the northern coast of the Snaefellsnes peninsula, driving through small fishing towns and villages and around the Snaefellsjokull glacier/volcano. Accommodation in the area of Hellnar. Explore the sights along the southern side of Snaefellsnes peninsula. 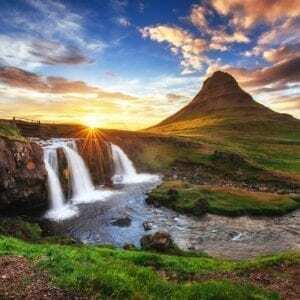 Snaefellsnes is often referred to as “Iceland in miniature” since practically all natural phenomena that can be found around Iceland can be seen there – only on a slightly smaller scale! Snaefellsnes peninsula is also the only area in Iceland where mineral water springs can be found. Drive towards Borgarnes and further to Hvalfjordur, through the submarine tunnel and end the day in Reykjavik for the last night. 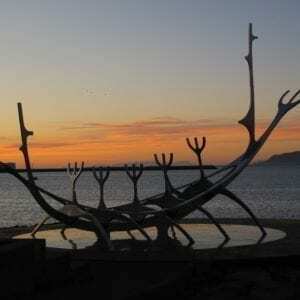 Possibility to extend your tour to explore Akureyri & the Highlights of North Iceland or Greenland.